WhatsApp was founded by Jan Koum and Brian Acton in 2009. At the end of the year, it was launched on the App Store for iPhone with no alternatives in the world at the time. This application, referred to as an instant messenger, was intended to give users an opportunity to exchange messages in real time using mobile Internet or WiFi. 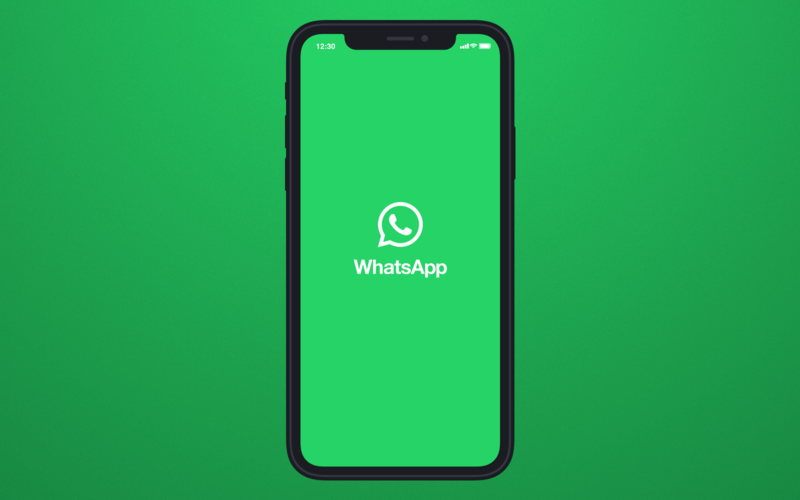 Today WhatsApp is available for all popular mobile operating systems.